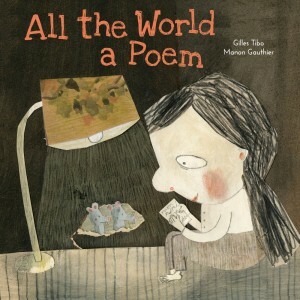 “Although this is a heartfelt tribute to poetry, it is also a well conceived description of poetry for a child just learning to understand what poetry is…. [Tibo’s] poetry is simple but elegant. The text is always positive and will help encourage children to write their own poems.